Bangkok street foodchecklist. Have you tried them all? 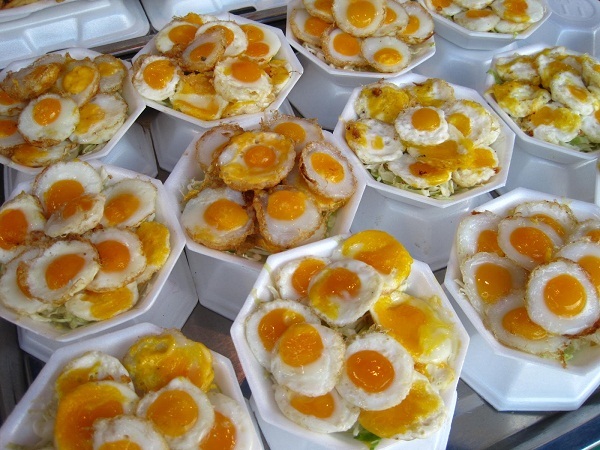 Home Travel Blog Bangkok street foodchecklist. Have you tried them all? 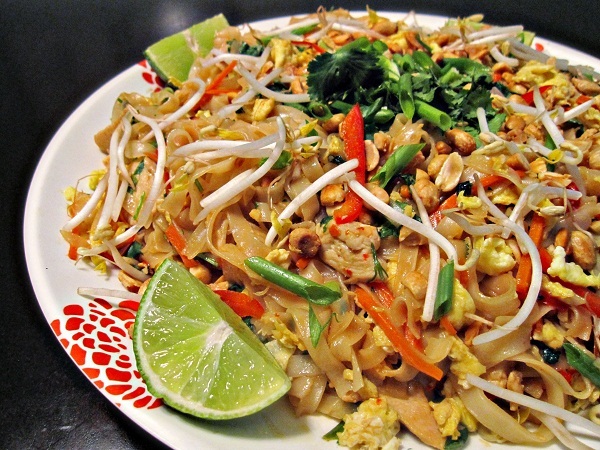 Come to Bangkok – Thailand, all you have to do is to walk on the streets to taste hundreds dishes. 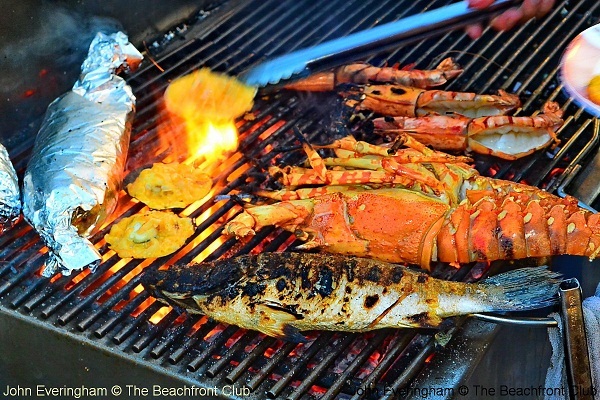 For the first-time visitor to Bangkok, make sure you will try the following amazing street food. Walking along the street makes you thirsty? 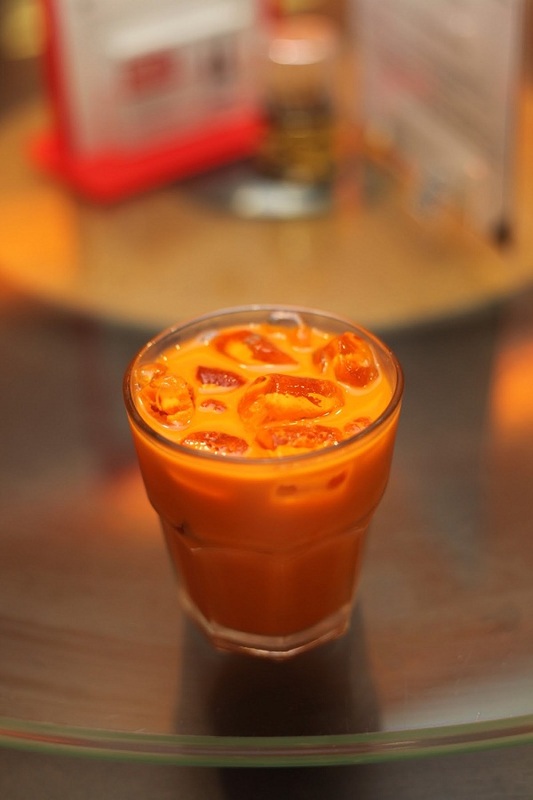 Give yourself a cup of Thai tea and. Yes, you are recharged. This tea is sweetened with sugar and condensed milk and served chilled with evaporated milk, coconut milk or whole milk on top. Take a look at the ingredient of this stir-fried rice noodle dish and tell me how delicious it could be: soaked dried rice noodles, eggs, chopped firm tofu, tamarind pulp, fish sauce, dried shrimp, garlic or shallots, red chili pepper and palm sugar. It becomes perfect when served with lime wedges. With the picture below, can you guess what is in this Curried Fish? 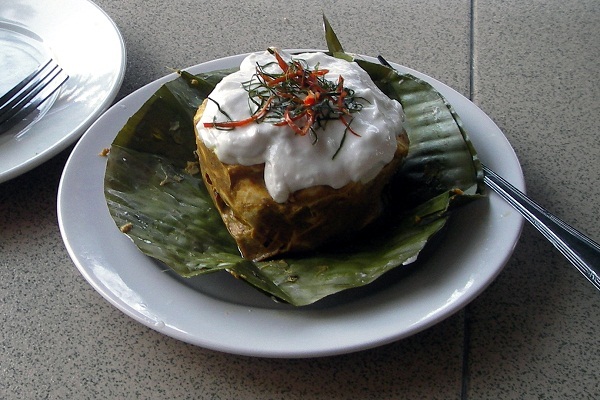 This dish is made up of primarily Thai basil, with curry fish paste and garnished covered with coconut cream and lime leaves. 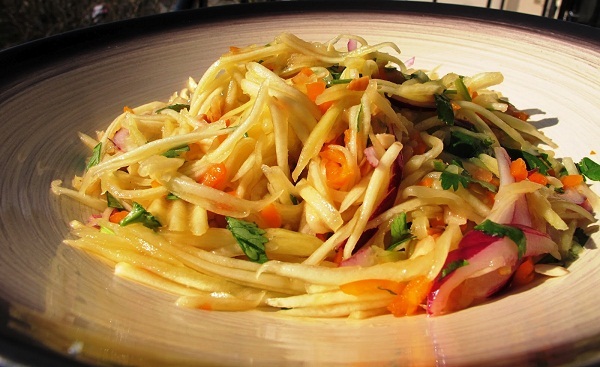 All fruity, sour, spicy, salty and sweet flavors are mixed in one dish of salad. After trying few dishes, you may temporary loose your passion for food. This green mango will bring it back. They look so good. They smell so great. They taste so gorgeous. Plenty of choices are available; from shrimp, fish to octopus. Simple but special! Just fried quail egg served with lettuce, hot sauce and a dash of sea salt makes such a good dish. 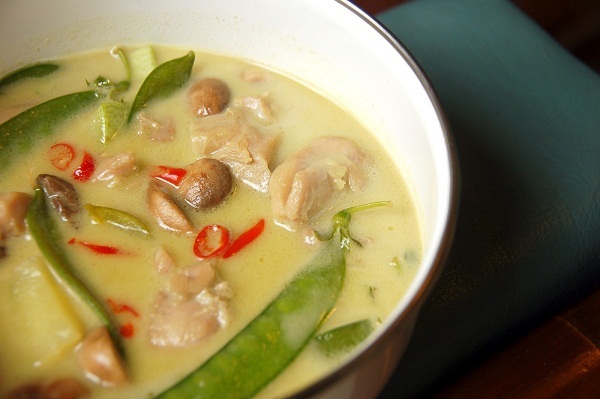 It can be said that Green Curry food represents Thailand cuisine with the combination of Thai basil and green chilies, together with coconut milk produces a far richer and sweeter soup. The name says it all. It is ice cream with coconut milk. This is just a perfect combination. 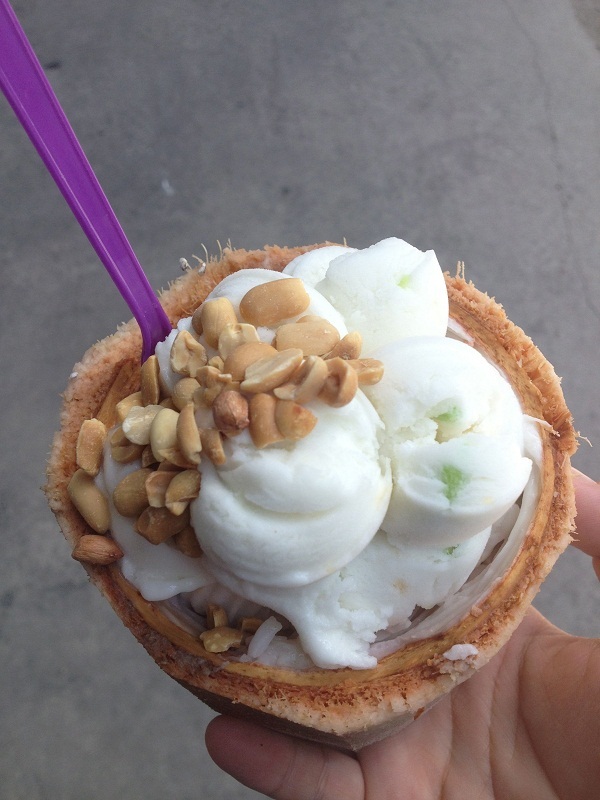 The interesting part is that you ice cream is put inside a real coconut. Your tongue will be very pleased with this frozen dish after tasting so many hot dishes. 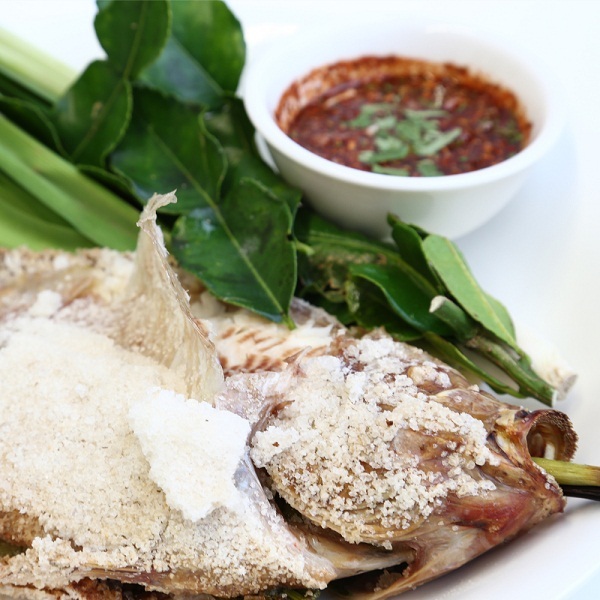 It is simply prepared by rubbing salt on the fish exterior and stuffing lemongrass into the interior, then grilled thoroughly and served with dipping sauces are usually provided. You will absolutely not want to try the skin. If you never taste insects, you really should. It is going to be one of the best experiences in Bangkok. 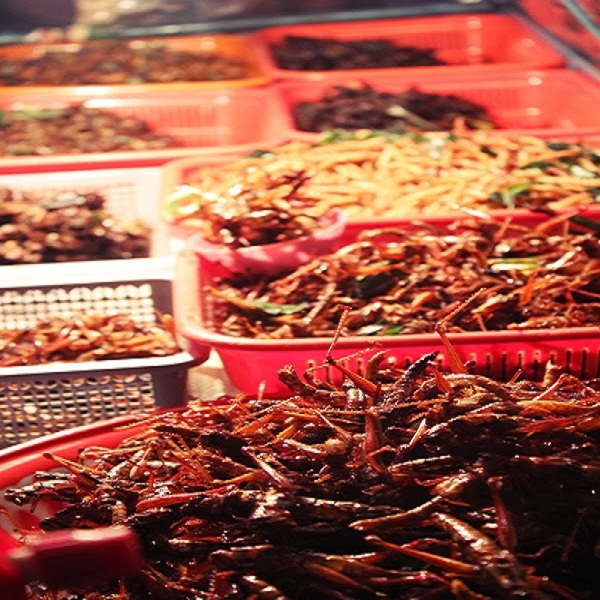 Let’s try them all, from silkworms to meal-worms, from crickets to beetles. 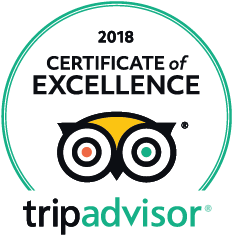 Let’s give yourself a new great experience. Don’t you want to try them all? 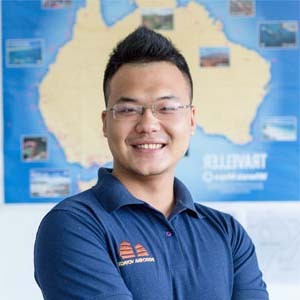 How about planning for a trip to Thai land as soon as posible. Those dishes are always ready for you.